In the near future, the company NIBULON undertakes additional visits of specialists to Egypt to make a final decision on the implementation of the investment project. 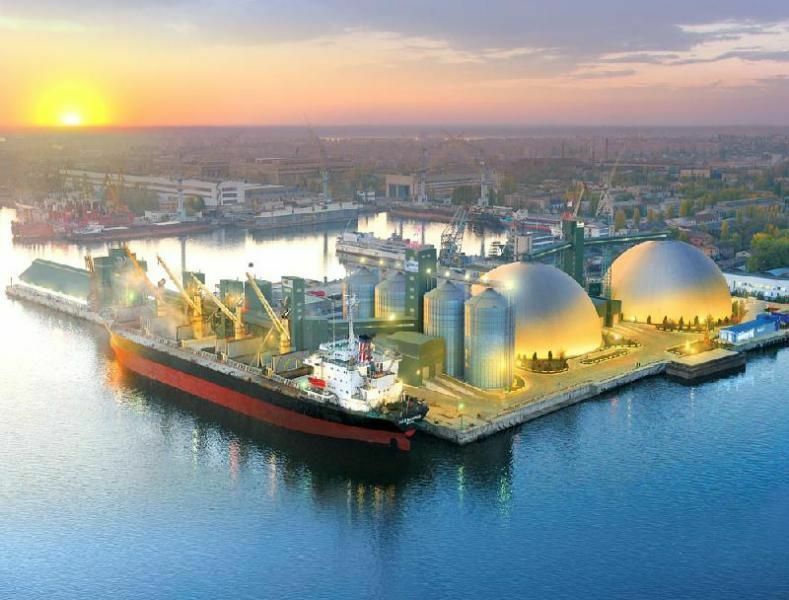 It will include the modernization of Egypt's existing elevators, the construction of new ones, and the dismantling of the fleet at the country's shipyards to transport grain by the Nile River and its sleeves.This was said in a statement. "This is a long-term investment program, which provides for a total investment of $ 2 billion and is designed for 7-10 years," said Alexei Vadatursky, general director of NIBULON.The first stage of this project for 2018-2019 will be the investment of $ 200 million.The implementation of the program also provides for the opening of the company NIBULON, which will operate in Egypt and within the framework of Egyptian legislation.The implementation of this program, according to Alexei Vadatursky, will increase the competitiveness of agricultural products of Ukrainian commodity producers and will enable the sale of agricultural products directly to end-users in Egypt, which in turn will increase the food security of this country. "The economy of Egypt is on the rise today, the country has a clear development strategy, and our company feels the full support of the state bodies of the Arab Republic of Egypt in the implementation of the future project. We have already shared these plans with the strategic financial partners of the company: EBRD, EIB, IFC, as well as local financial institutions, "he added.The message says that having a unique experience in implementing investment projects within the country, NIBULON is aimed at expanding investment plans in other countries of the world, particularly in Egypt.